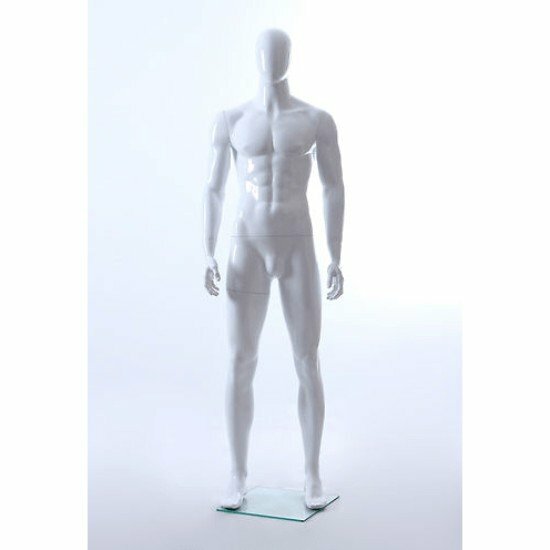 These glossy mannequins are a great way to give your store that upscale feel with out the big price tag. 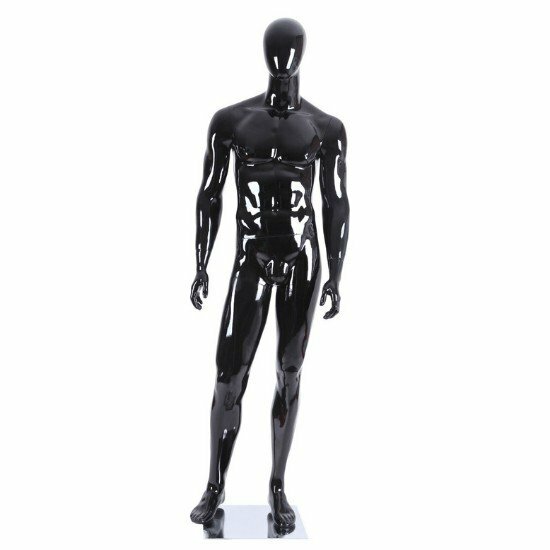 You can show off all kinds of suits, pants, and dresses. 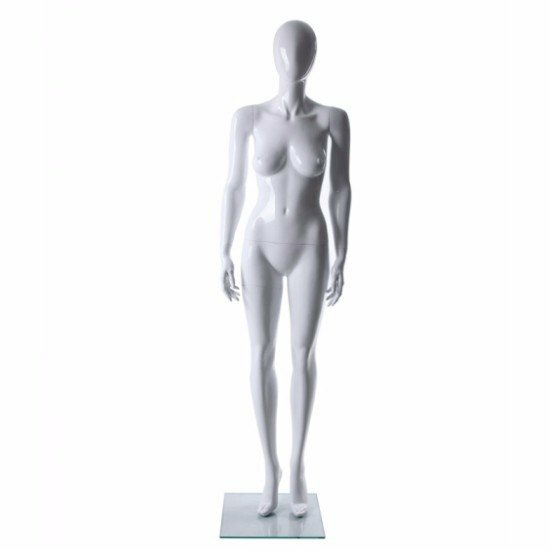 Because of the great glossy look you can also add some accessories such as necklaces and purses on to this mannequin.